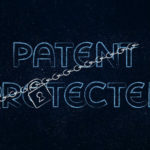 Home Uncategorized How much does it cost to obtain a patent? 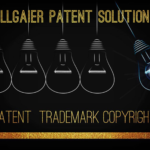 The estimate for a patent application will depend on the type of application that you submit to the United States Patent and Trademark Office and manner in which each application is prepared. An invention with less embodiments would be cheaper than an application that an invention that is complex. Additional fees may be required. 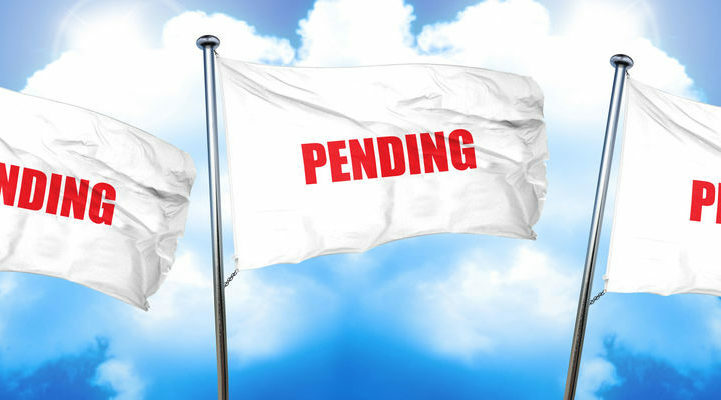 These include attorney fees and the cost to respond to official USPTO office actions after the application is filed. 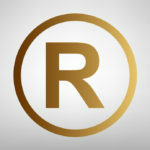 Can I trademark an image?Is a provisional patent application right for me?